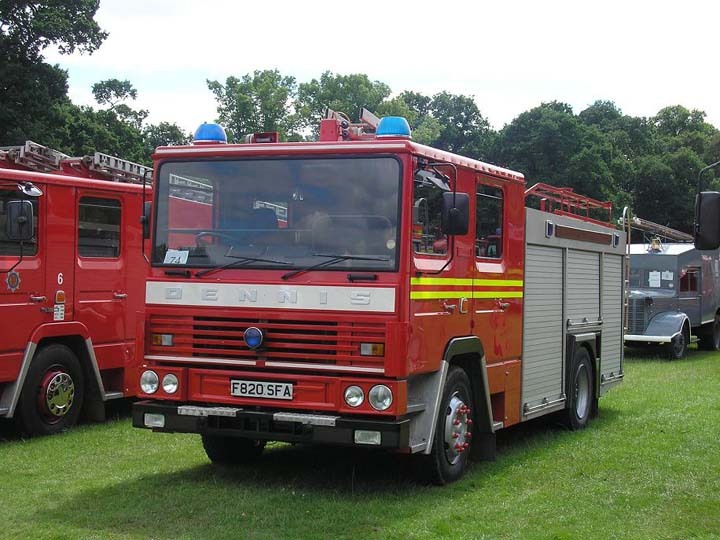 Taken at Derby Fire Show 2007, One of my favourite Appliances, formerly from my local brigade. Would love to own one of these myself! This vehicle served all its operational life at Longton, a Stoke-On-Trent station, before transferring to training school. Added by Yelp Bullhorn on 15 December 2007.